2017년 9월 15일 우리의 해피바이러스 이정신이 27살이 됩니다. 27살 이정신의 행복한 Happy Jungshin Day를 만들어줍시다. 2017-9-15 is Korea Happy Virus, Jungshin’s 26th birthday! 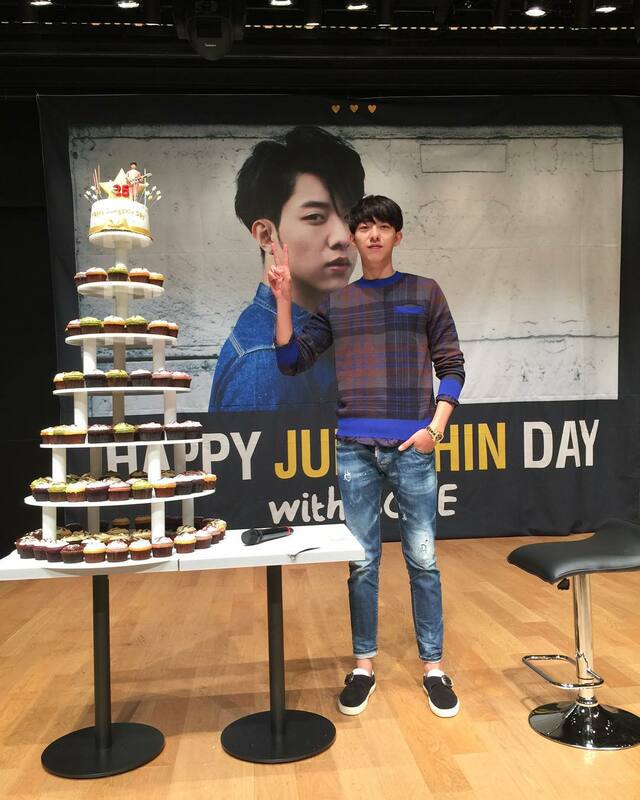 Let’s make a much more happier Happy 26th Jungshin day together!!! ★ 다음레벨까지 10 포인트 남았습니다.